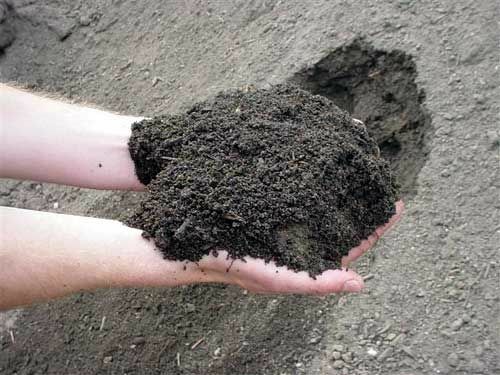 Topsoil Cowichan Valley | Soil | Central Landscape Supplies Ltd.
At Central Landscape Supplies Ltd. we offer an ideal superior growing soil made from a screened and blended topsoil for Cowichan Valley and Vancouver Island. The pH level in the soil is optimized for growing native plants to Vancouver Island. Let us know what you are growing, so we can optimize the soil pH levels to maximize your growing potential. Cowichan Valley (Duncan, Cobble Hill, and Mill Bay) residents enjoy warm, dry summers and mild, moist winters that create ideal growing conditions in a cool temperate climate. Our garden mix topsoil contains the vital nutrients and minerals for plant growth. The mixture is screened and blended to make a fertile environment for healthy gardens. We pride ourselves in providing top grade-screened soil free of clumps, rocks, roots, and unwanted debris. Southern Vancouver Island residents and professional landscapers attain excellent growing results with our organic topsoil. Sandy loam is an ideal growing soil as it retains nutrients and holds appropriate moisture content while still allowing excess water to flow freely. Loams are easy to work over a wide range of moisture conditions. When seeding or restarting a lawn, be sure to use an appropriate fertilizer mixture. The addition of fertilizer provides the proper release of nutrients needed for accelerated growth in the Cowichan Valley. You know the best way to keep your plants and lawn green and healthy is to compost them occasionally. It is way better than using chemical fertilizers that have a tendency to harm the soil. Humus is organic matter that is decomposed and recycled to create a natural fertilizer and soil enhancer. Creating quality compost is a multi-step process where material is shredded, moistened, and regularly turned to ensure proper aeration but still hold a high heat temperature to break down organic material and destroy un-sprouted weeds. 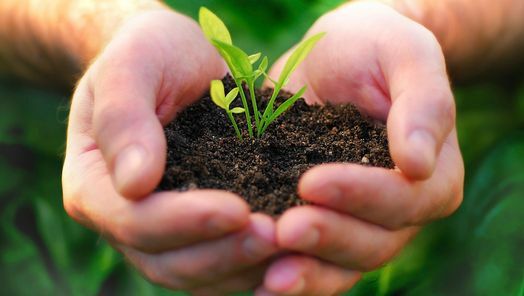 Composted organic matter provides food for micro-organisms in the soil. These micro-organisms keep the soil healthy as they naturally condition the soil when they produce nitrogen, potassium, and phosphorus. These fertilizers have trace elements such as zinc, copper and boron. These are essential for plant growth. The experts at Central Landscape Supplies Ltd., located in Cobble Hill, British Columbia, supply quality organic compost for your garden. We recommend a soil test so that we can prescribe the right form of compost for your garden space. Contact us or drop by our business today and talk to our experienced staff.